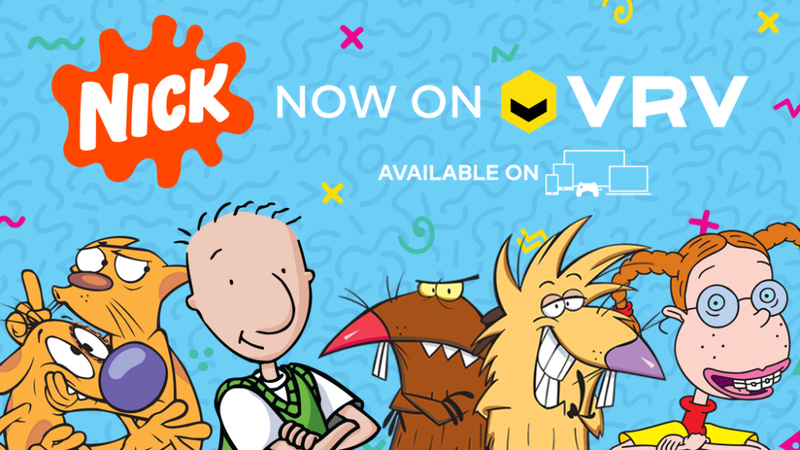 Nickelodeon has jumped into the streaming world and is bringing its classic cartoons in an AT&T VRV subscription service titled NickSplat. The news service will carry 30 shows including Are You Afraid of the Dark?, Doug, The Wild Thornberrys and more. 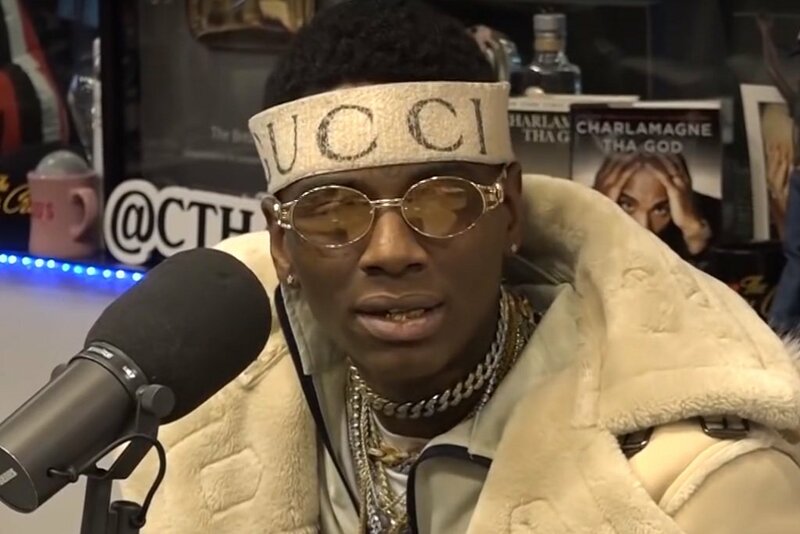 NickSplat will be included in the VRV package but for those who are looking to solely have the streaming service can access it for a price of $5.99. The new NickSplat streaming service is currently available.